The plastic consists essentially of one or more polymers blended with various additives such as plasticizers, stabilizers, dyes and reinforcing materials. 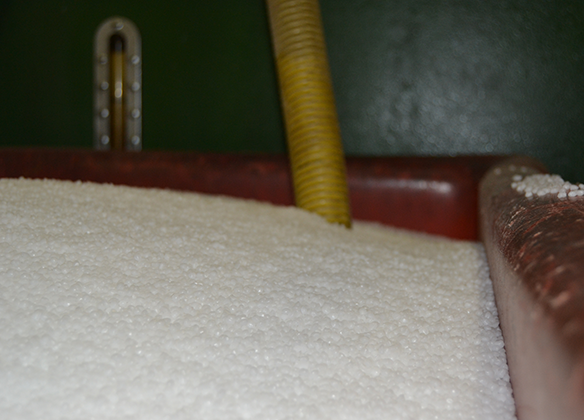 Granules of the desired plastic is heated to the temperature recommended for just this material. The molding compound is placed into a special syringe barrel and pushed into the mold cavity under high pressure. 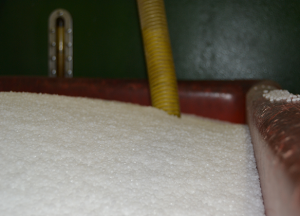 The mold is cooled and the part is crystallized before it is released from the mold. Plastic materials got big break in the mid-1900s, and since then, usage has increased by an average of 9 percent per year globally. 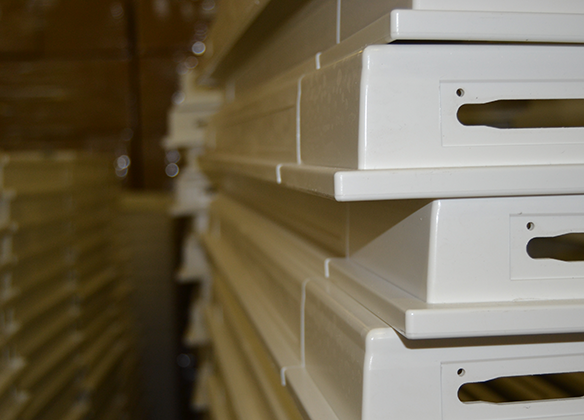 Plastics can be divided into two main groups, thermoplastic and thermosetting resins. Thermoplastics soften at the melting and may be formed on while thermosets can not be melted down without the chemical structure is destroyed. Injection molding is the most important method for the manufacture of products consisting of thermoplastic. In injection molding is mainly engineering plastics and volume plastics used. 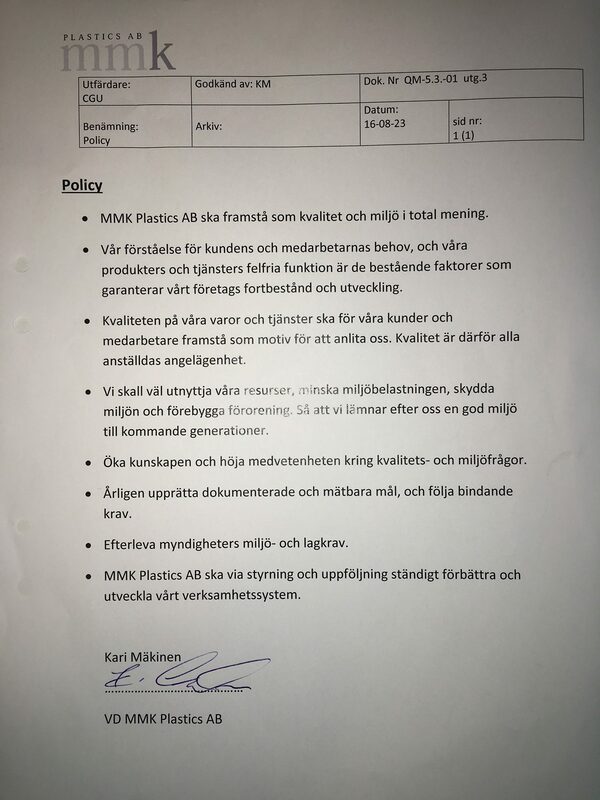 MMK Plastics AB is an injection molding company that has 10 employees and a turnover of about 16 million swedish krona. 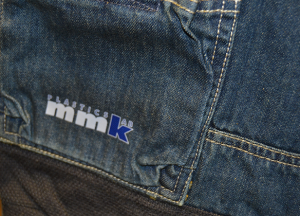 MMK Plastics AB has personnel with experience, expertise and commitment. We have systematically focused on investments in appropriate premises, modern machinery, education, environment and quality certification. We have a focused effort on developing our production resources and to be at the forefront when it comes to new technology. 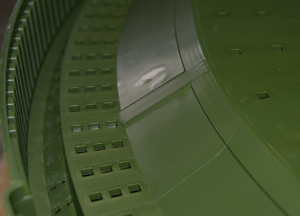 Injection molding is often the best option to develop complex products in large volumes. When there are high demands on the actual product dimensional accuracy and surface finish are injection molding often the best option. Injection molding is cost effective and environmentally friendly, not as energy demanding as other methods, and the part is often done, when it comes out of the machine. We are experts in plastic. 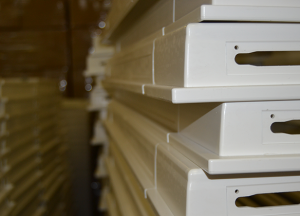 We know which plastic is best suited to the product development of your product in plastic, we will help you choose the right. 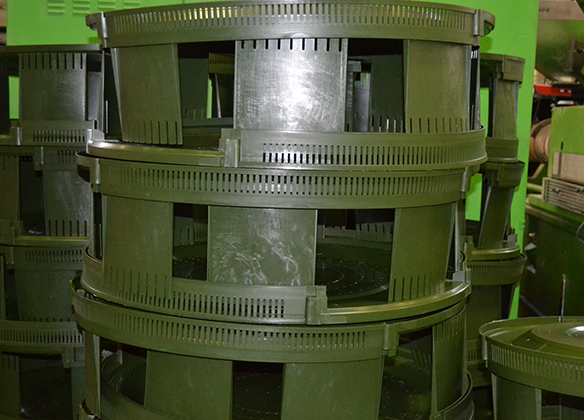 mmk Plastics has worked with companies in many different industries, this has given us unique experience. We can help you through the entire product development ranging from design, material selection, environmental adaptation, etc. for your product in plastic. 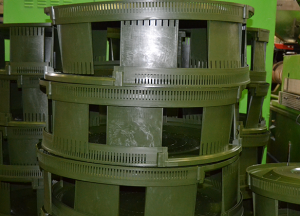 MMK Plastics is happy to help where it includes any form of assembly, potting (nuts, screws, metal ink), processing, inserted sorting or likewise, of the plastic product. We can offer competitive solutions and prices. Our modern machinery guarantees our customers an effective and energy efficient production of the highest quality. 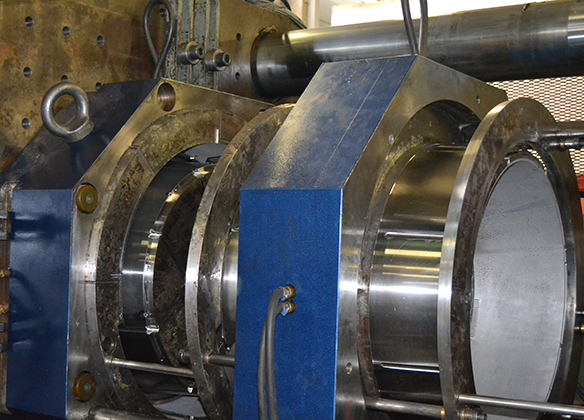 The machines for injection molding ranging from 150 to 1800 tons of clamping force. We take responsibility from tool to final product and we often come in early in the customer’s project. We can take an active role in both the design, construction and tool production. MMK Plastics is both environmentally and quality certified, but it is not in the paperwork our customers attention to our quality, it’s in our products’ end result, staff engagement and delivery precision. 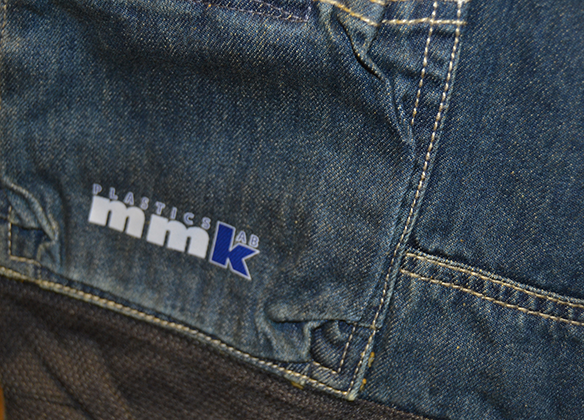 MMK Plastics will appear as quality and the environment in the total sense. Our understanding of customer and employee needs, and our products and services, error-free operation is the enduring factors that ensure our company’s continued existence and development. The quality of our products and services to our customers and employees appear as motives for hiring us. Quality is therefore all the employees concern. We should make good use of our resources, reduce environmental impact, protect the environment and prevent pollution. So that we leave a healthy environment for future generations. Increase knowledge and raise awareness of quality and environmental issues. Annually establish documented and measurable goals, and follow the mandatory requirements. MMK Plastics AB shall, through control and monitoring constantly improve and develop our business system.